A tasty line-up of 100 local producers will be heading to this year’s Cosford Food Festival. Taking place on Saturday 20 and Sunday 21 July, it promises to serve up fine food and flying machines! Follow the Cosford Food Festival Facebook page for all the latest event information and competitions! Parking - Limited parking available at the Museum including disabled parking. Charges apply of £4.00 for up to 3 hours or £5.00 for the day. Further parking is available at Cosford train station where there will be a free shuttle bus operating to the the festival. 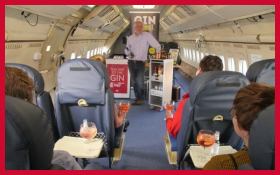 There will be four Gin Flights each day with just 30 places available. Sessions will last 45 minutes and cost £10.00 per person. Packed with entertainment for younger visitors, Kid's Corner will be offering cookery classes, face painting and circus skills. 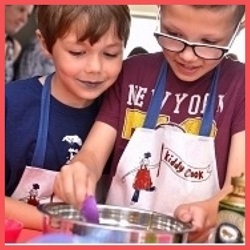 This year's Cookery Theatre will be operated by Kiddy Cook who will be delivering a series of workshops. Classes take place every hour throughout the festival and children will have fun getting hands-on! Each session is 30 minutes long. 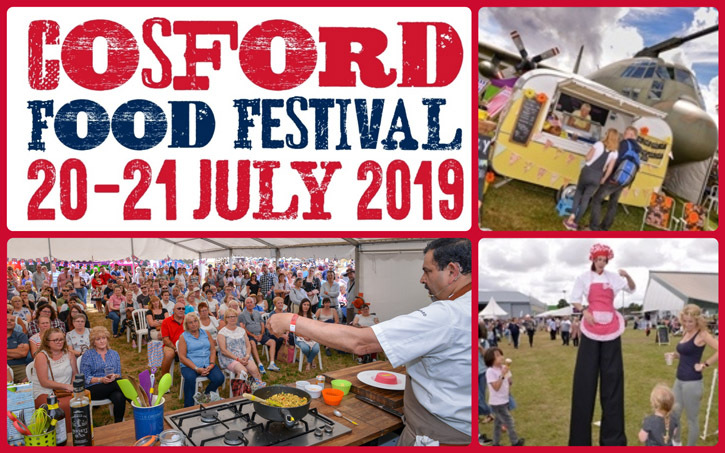 Applications for Cosford Food Festival 2019 are now closed! Please email us to find out more information about the 2020 Food Festival.